← Etsy Pattern: Cherry Pie! 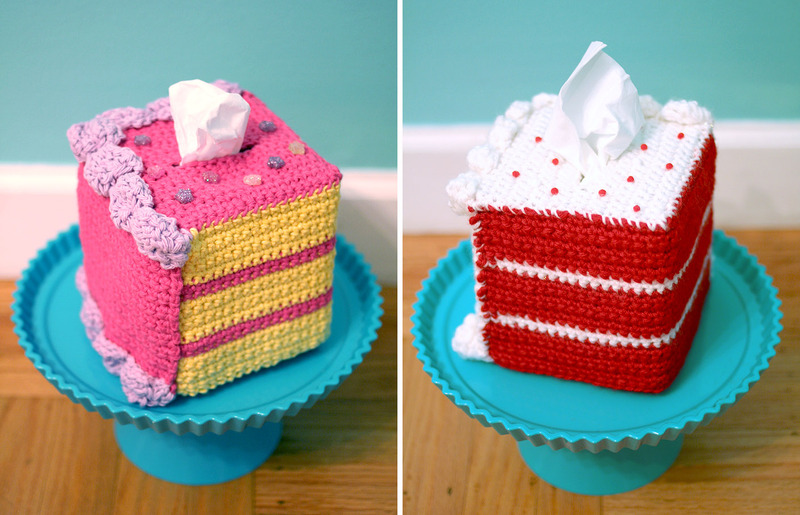 I’m BEYOND excited that some of your tissue box cozies are starting to come in!! Pictured here is a Birthday Girl Cake by Michele M., and a Candy Cane Crush Cake by Heather B. The very sweetest part is that these both came in the same package because Michele and Heather are friends. Thank you so much! Keep ’em coming! Renegade Craft Fair is December 21-22, so you still have time to whip something up and send it on over! 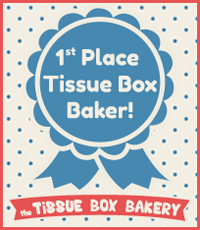 One Response to Bakery Mail!